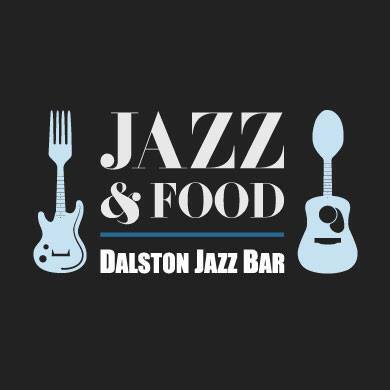 Every Thursday, Friday and Saturday from 7:30pm Dalston Jazz Bar is transformed into an exciting cutting edge Jazz club and restaurant. Dalston Jazz Club provides amazing entertainment that includes FREE entry, no cover charge for all. Dalston Jazz Bar hosts many great performers, and is also known for it’s delicious quality food. 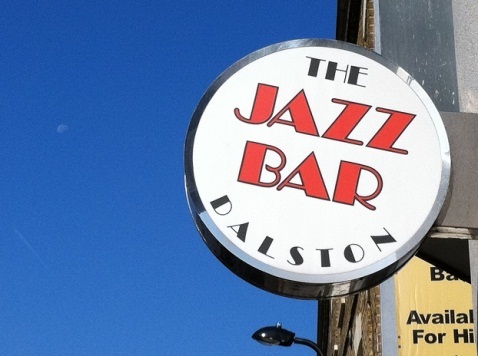 Dalston Jazz Bar is is the place to be on weekends’ nights!